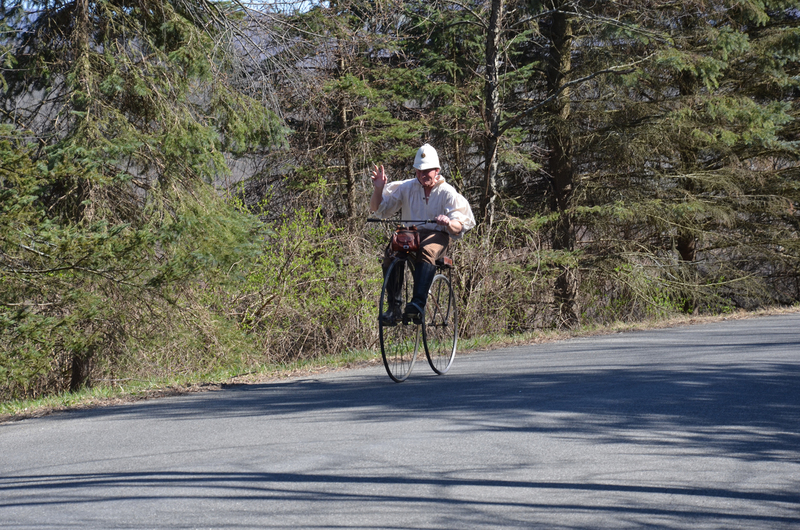 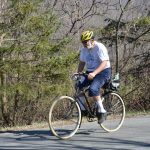 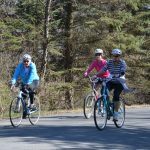 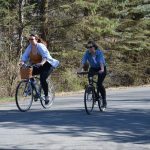 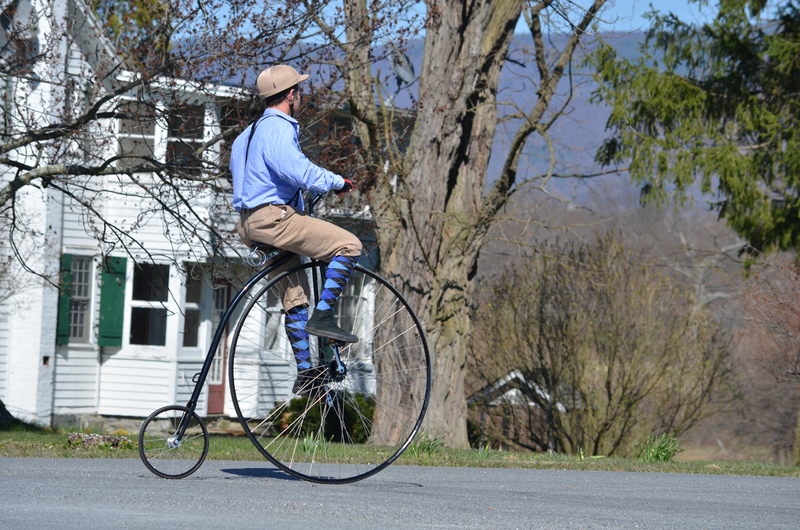 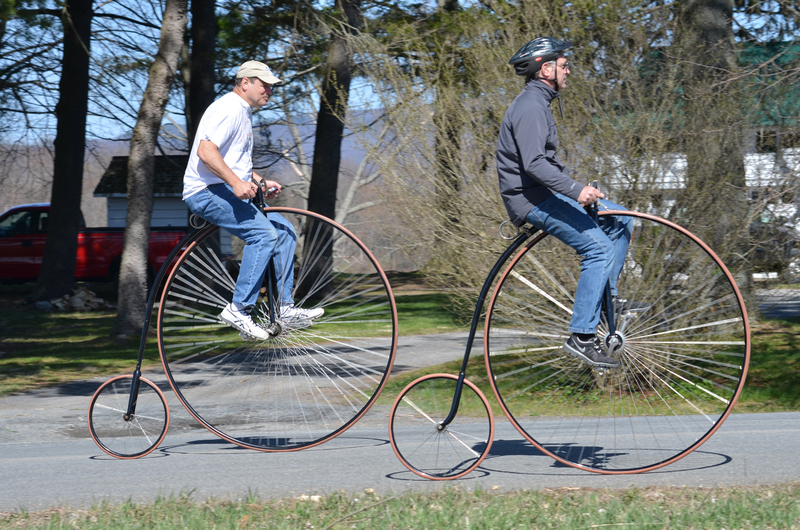 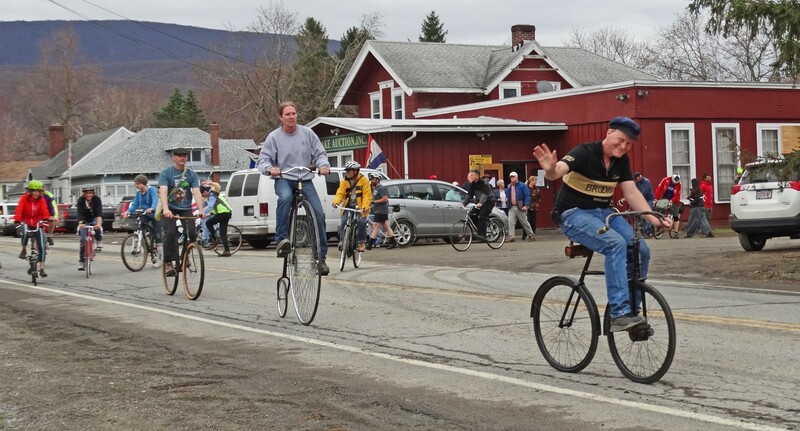 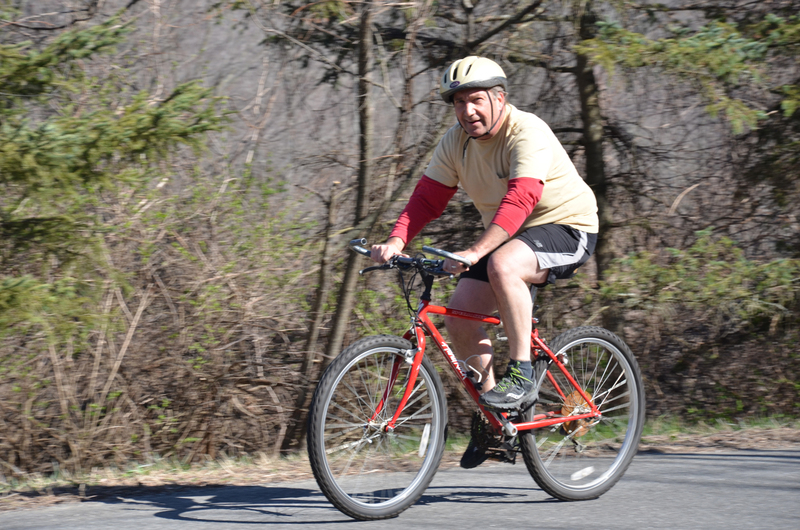 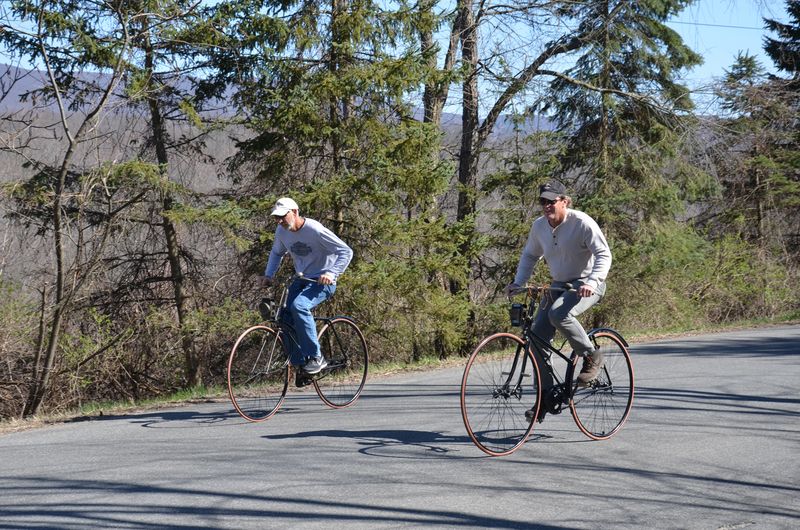 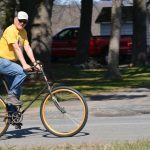 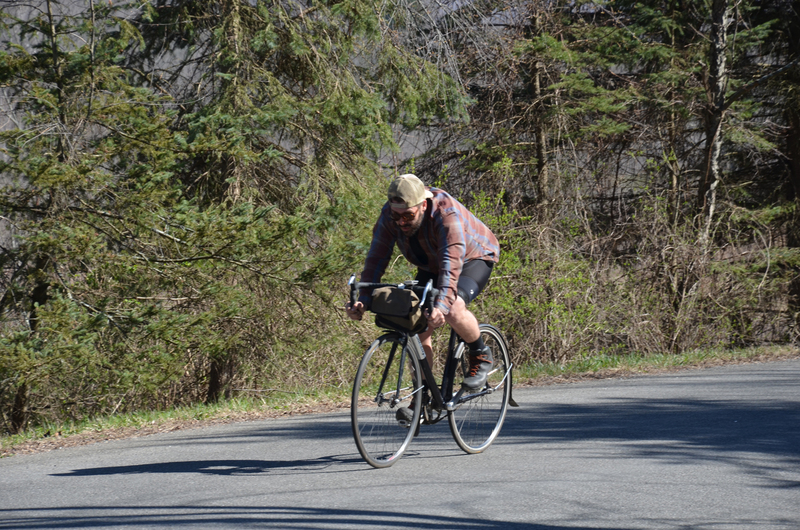 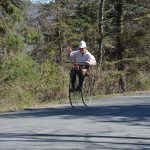 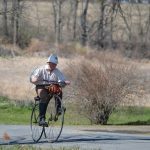 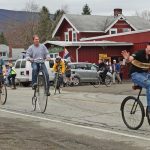 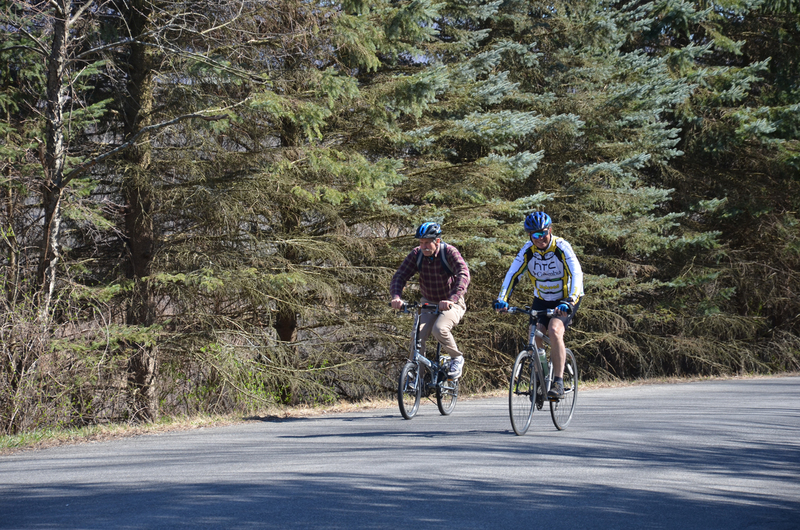 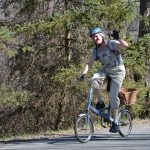 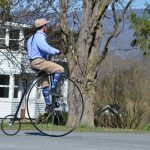 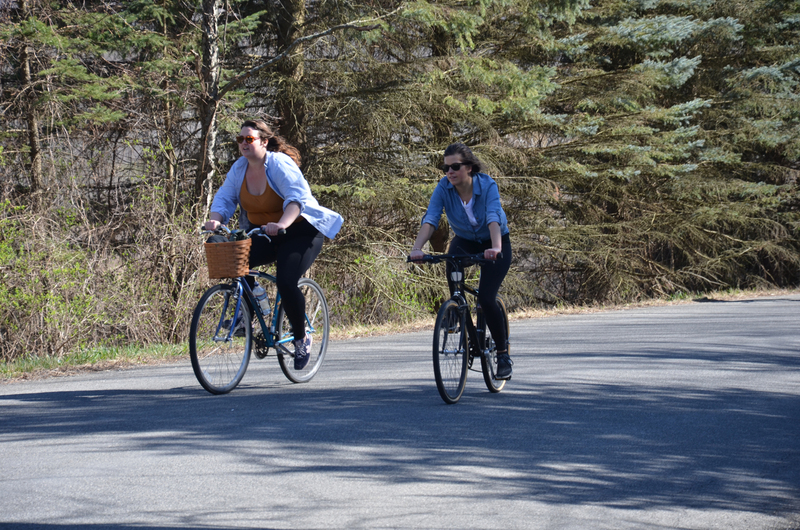 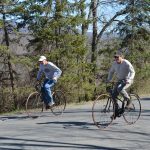 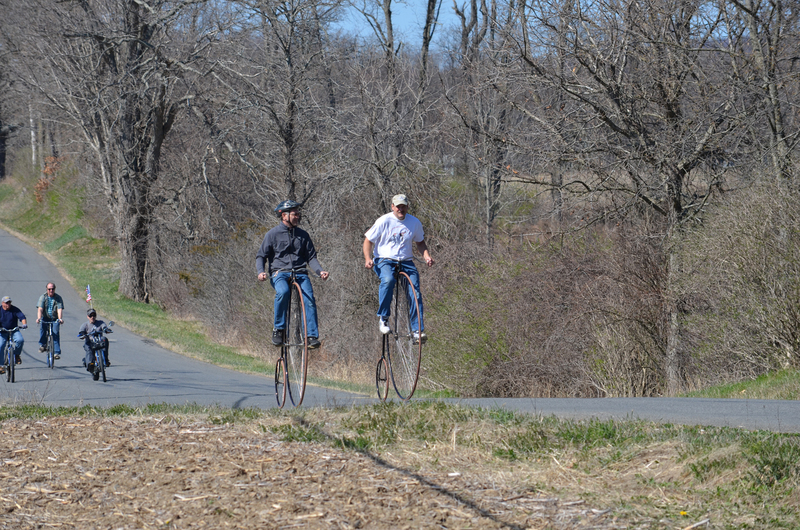 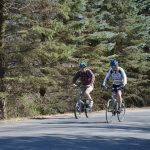 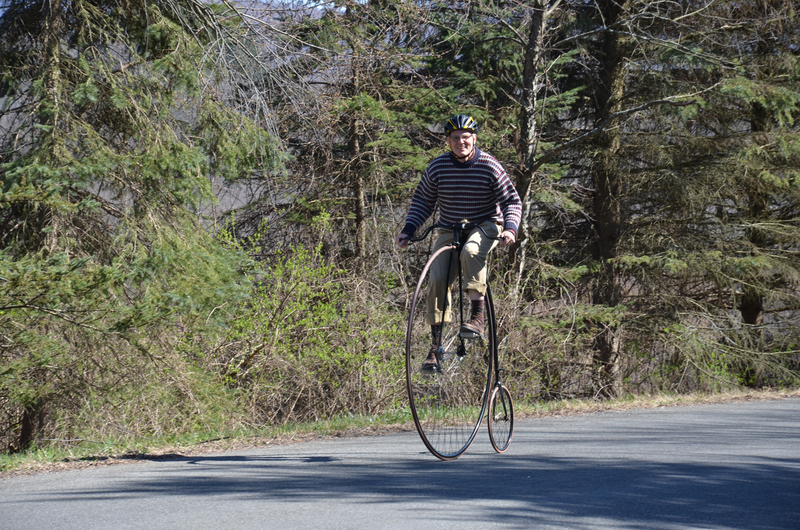 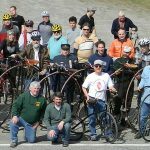 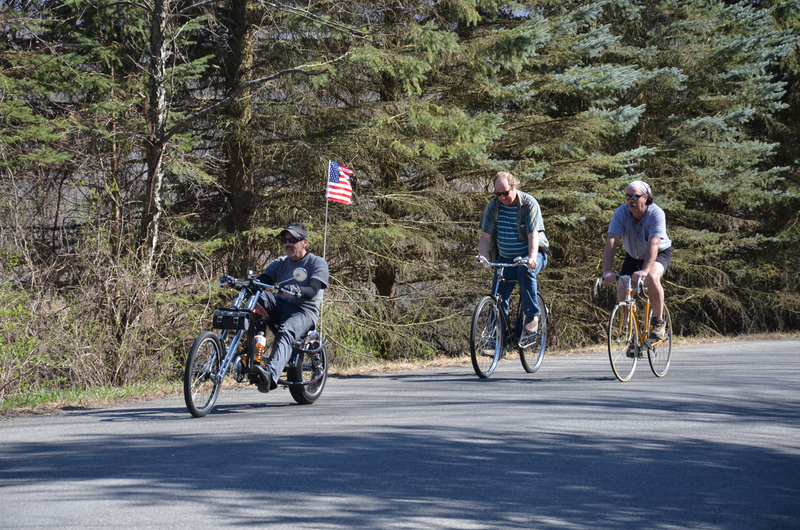 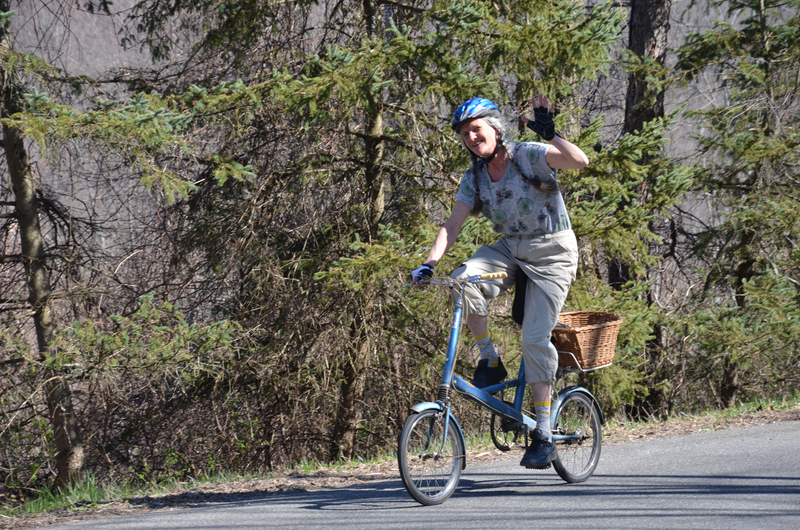 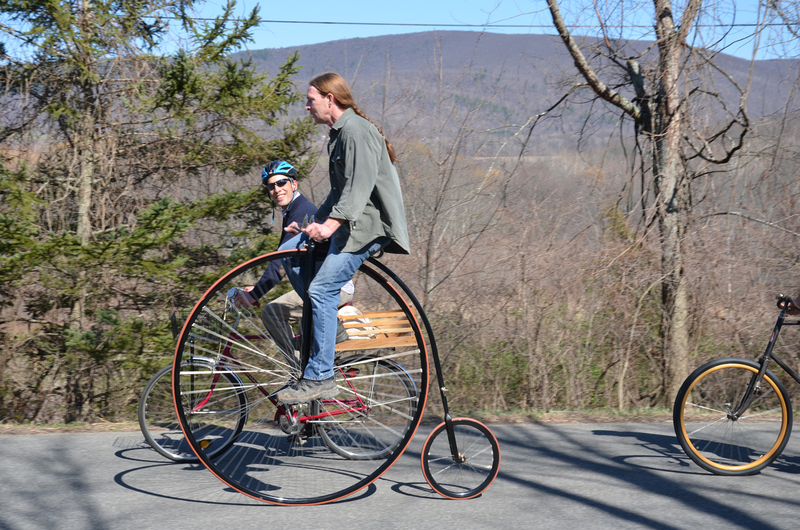 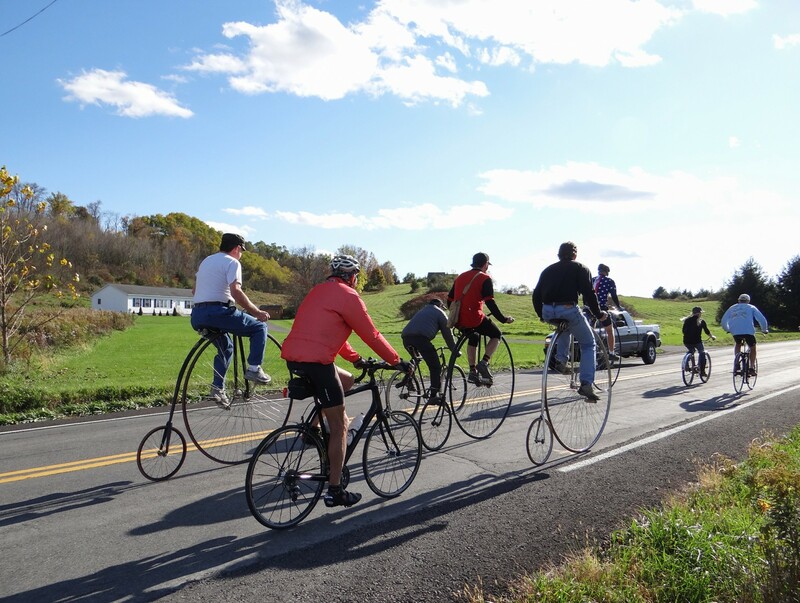 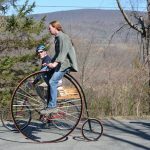 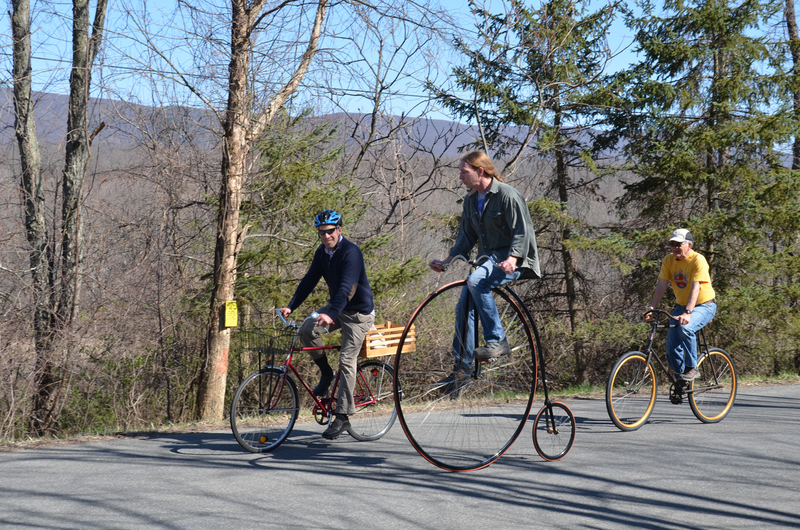 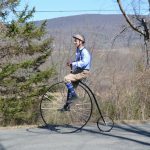 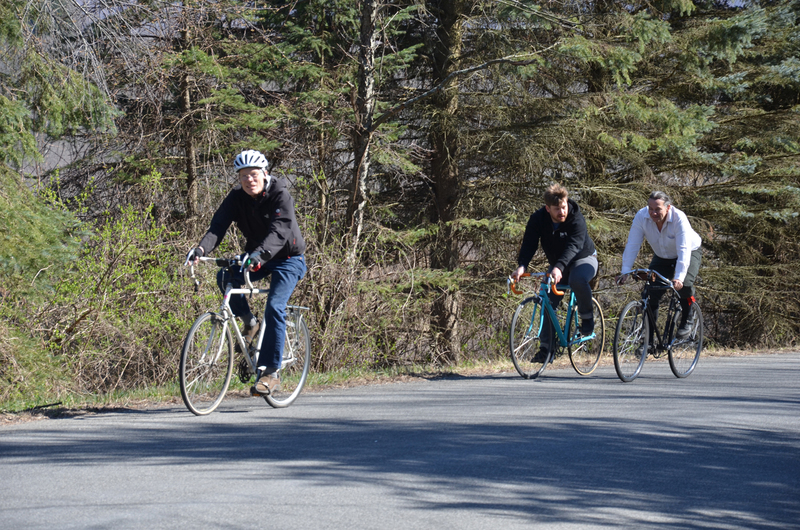 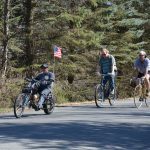 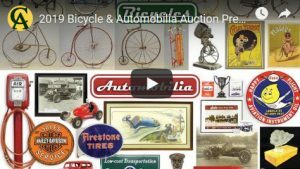 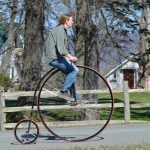 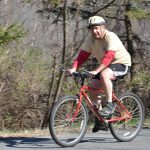 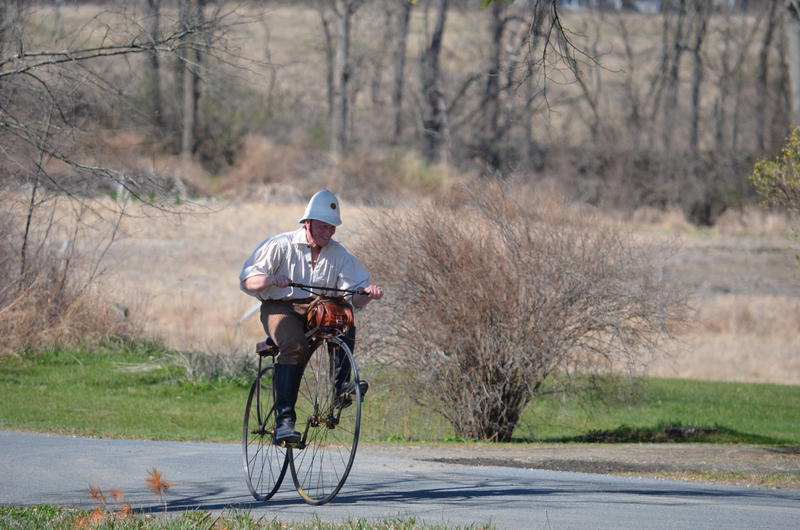 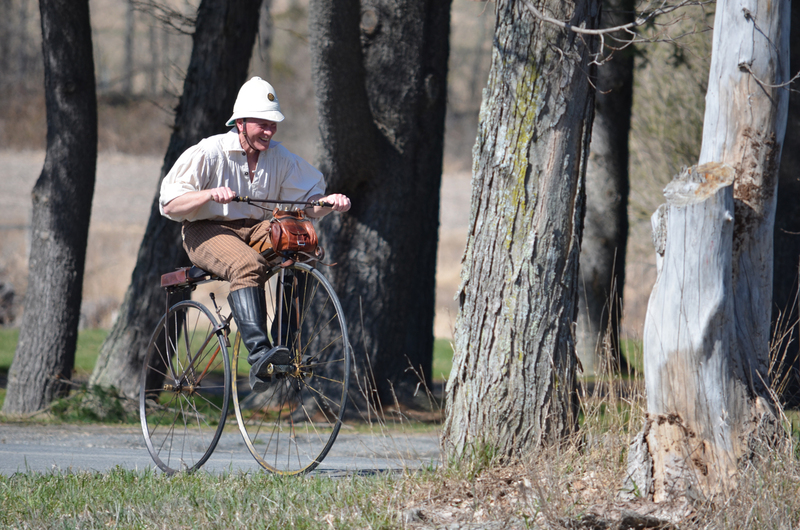 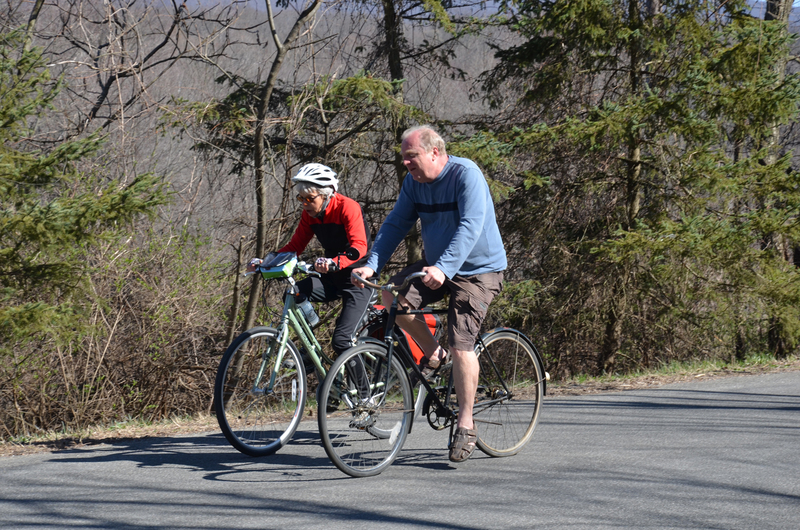 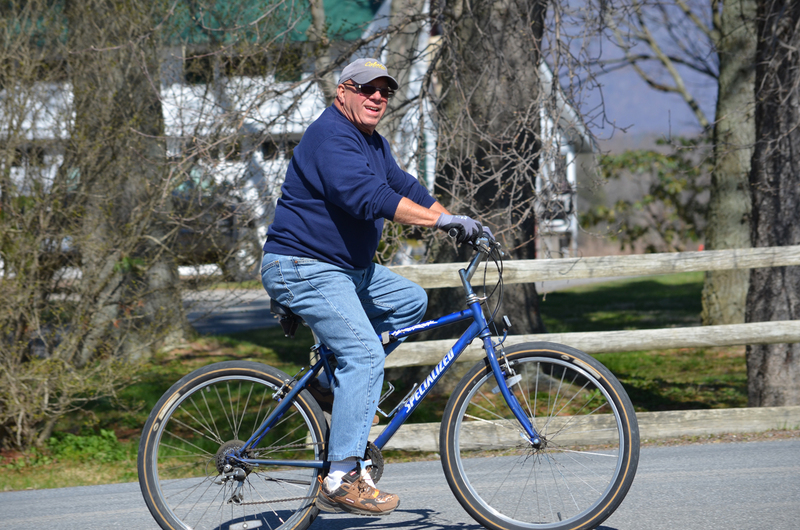 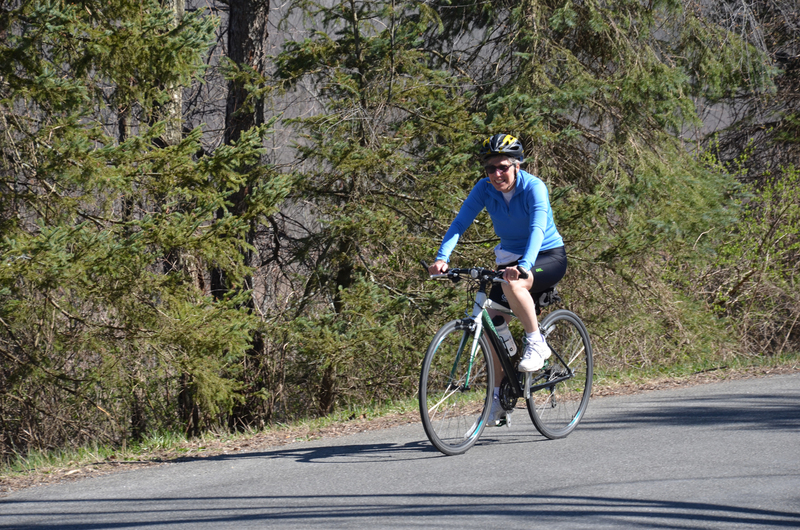 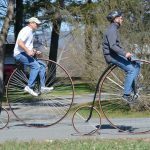 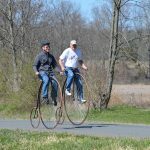 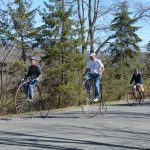 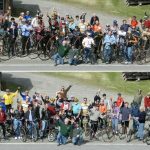 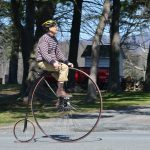 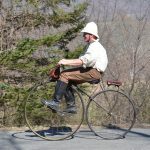 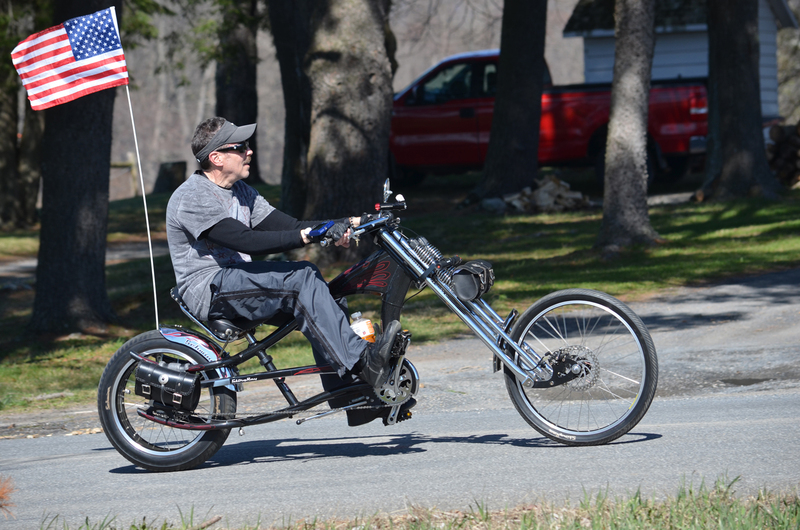 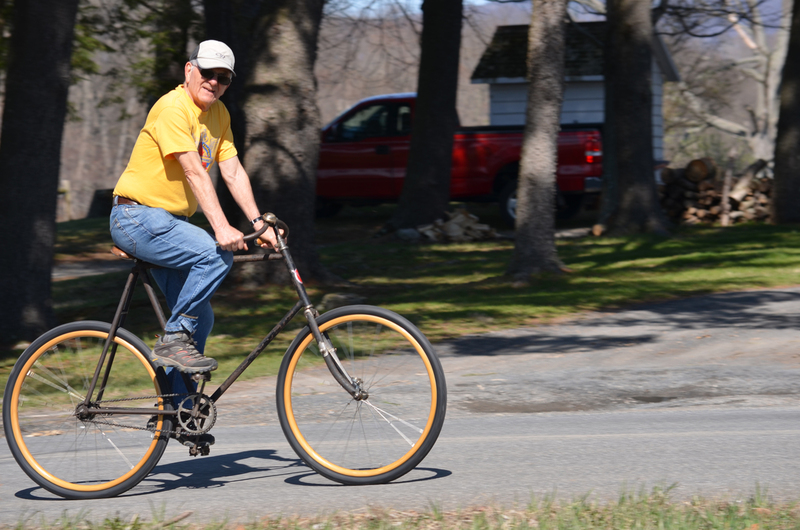 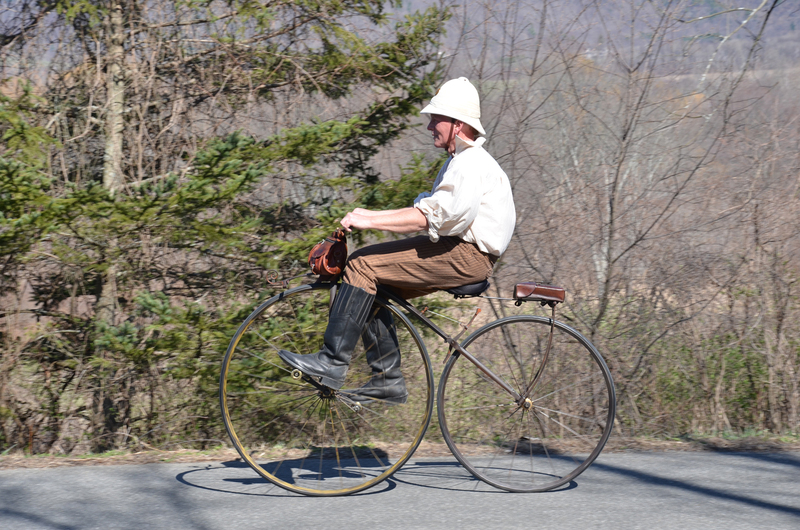 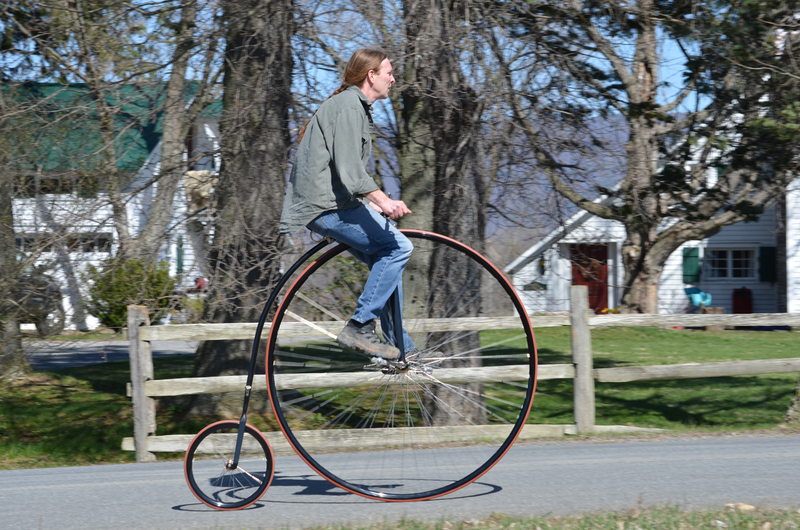 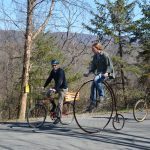 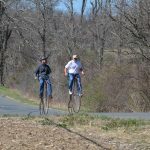 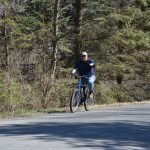 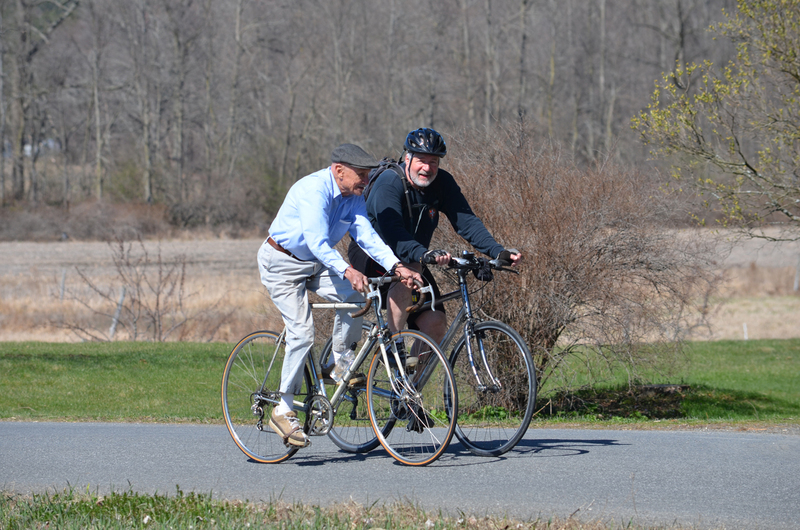 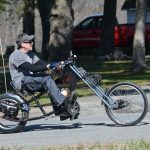 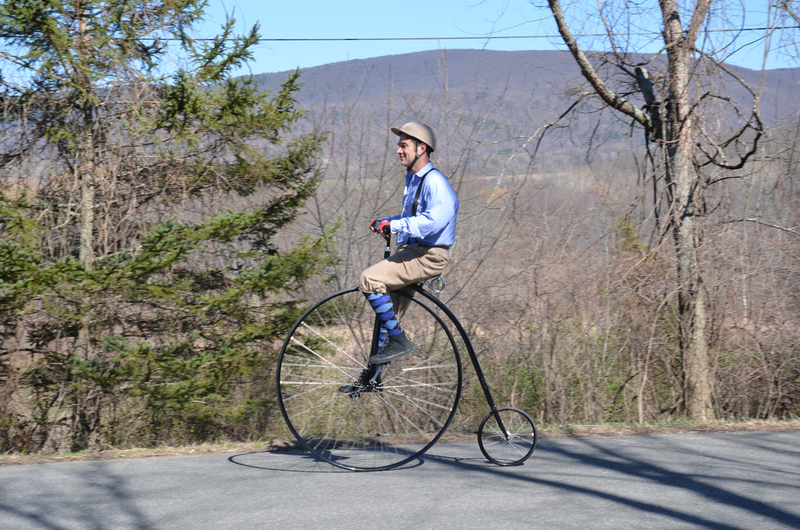 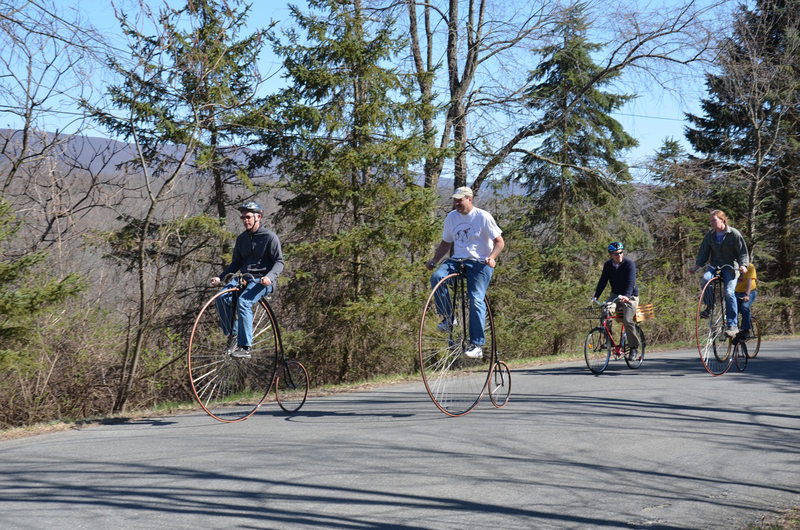 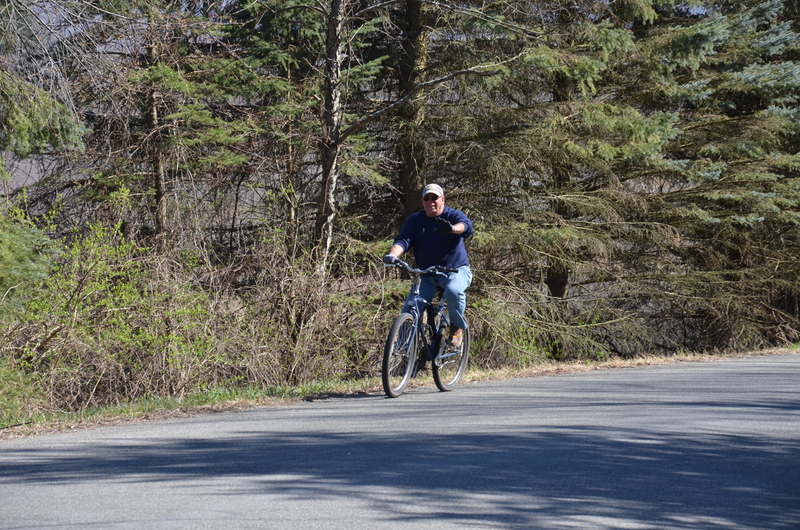 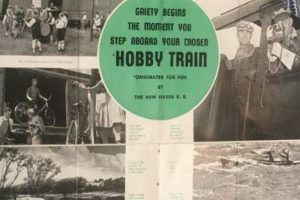 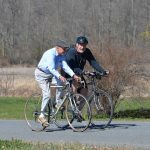 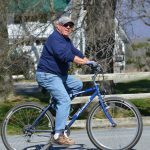 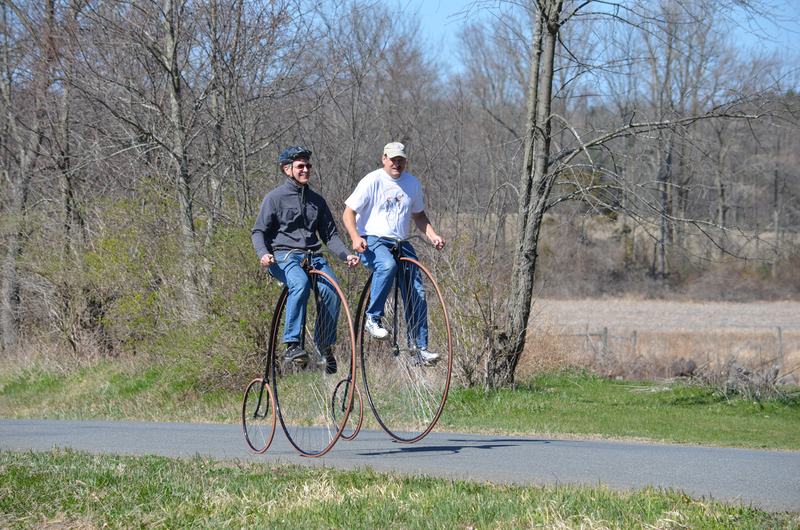 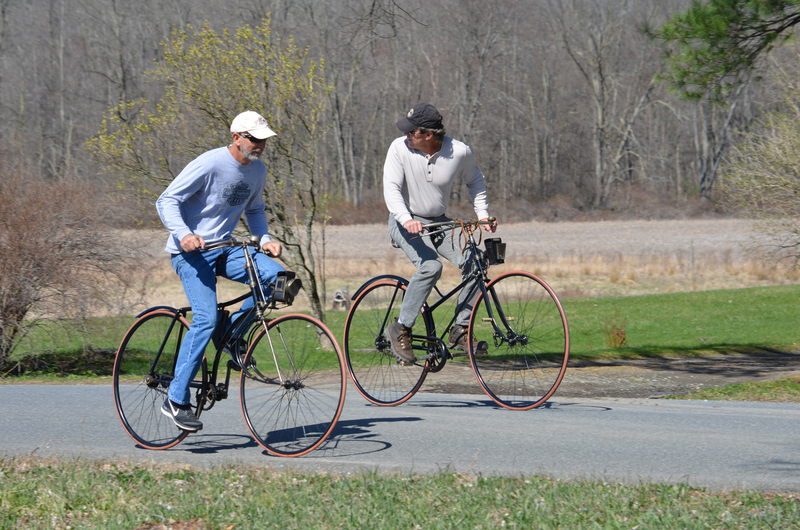 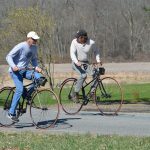 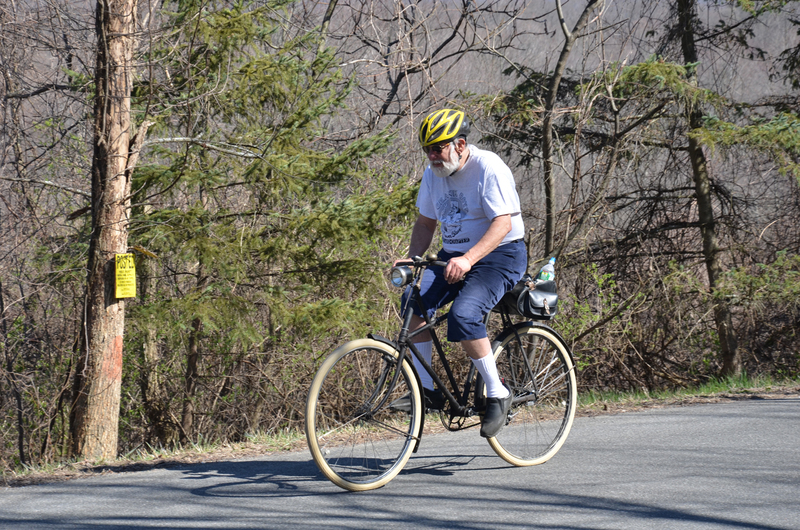 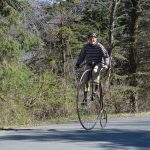 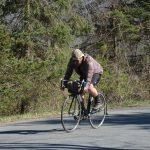 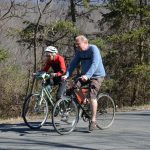 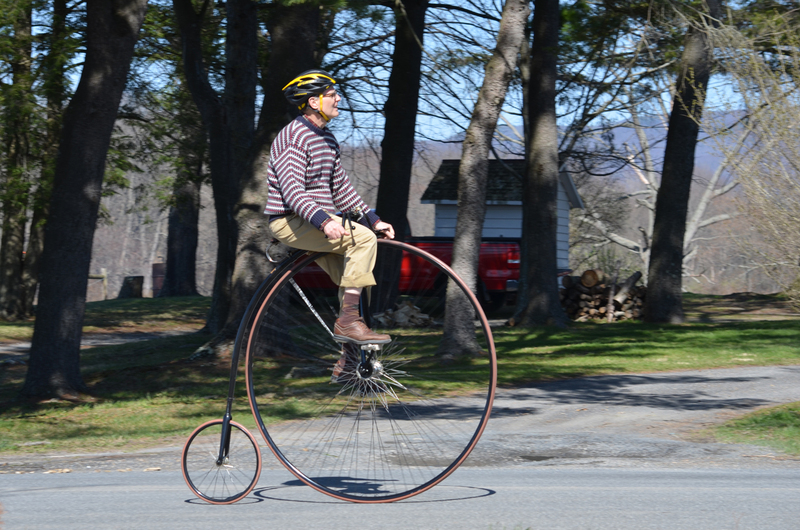 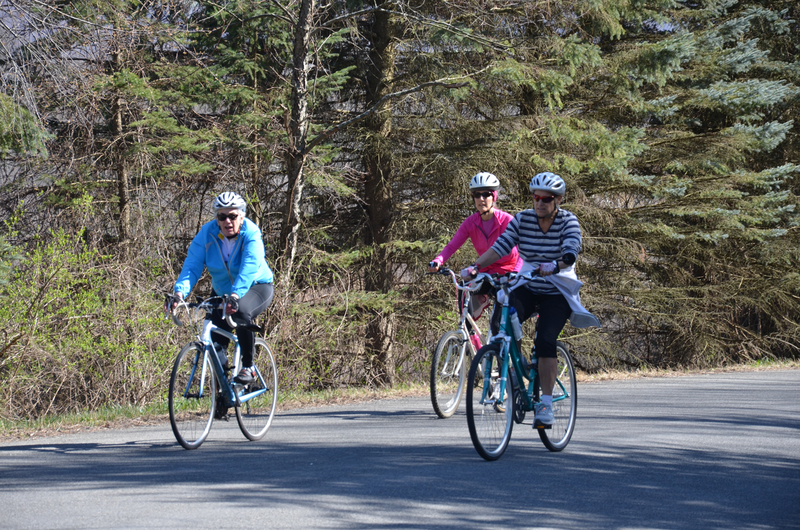 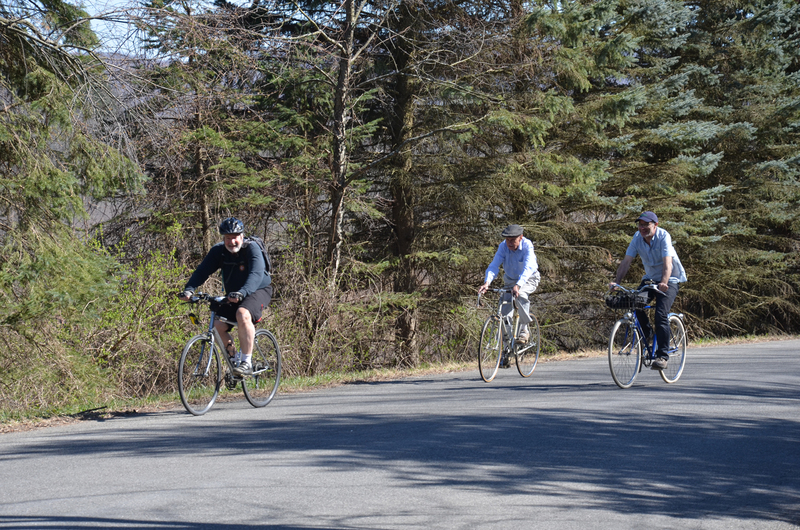 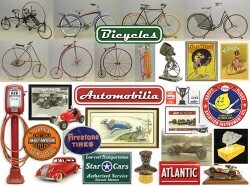 2019 Ten Mile Bicycle Ride – COPAKE AUCTION INC.
Join us on Friday April 12 for a ride through ten miles of beautiful Columbia County countryside. 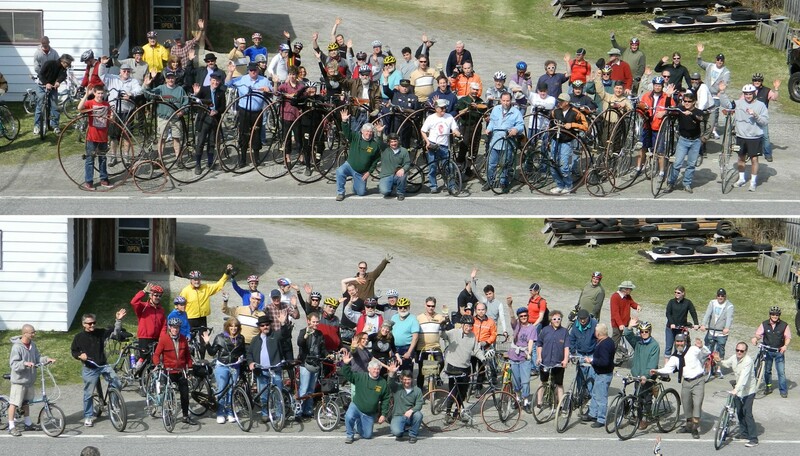 All riders are welcome. 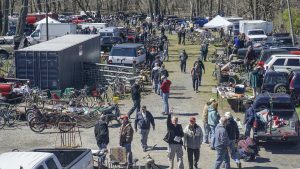 We leave from the auction parking lot at approximately 3pm.